You might have heard of the famed stretch of land in Edgewood, New Mexico that houses more than 20 native species. It’s called the Wildlife West Nature Park, and it’s a little slice of heaven for native animals. 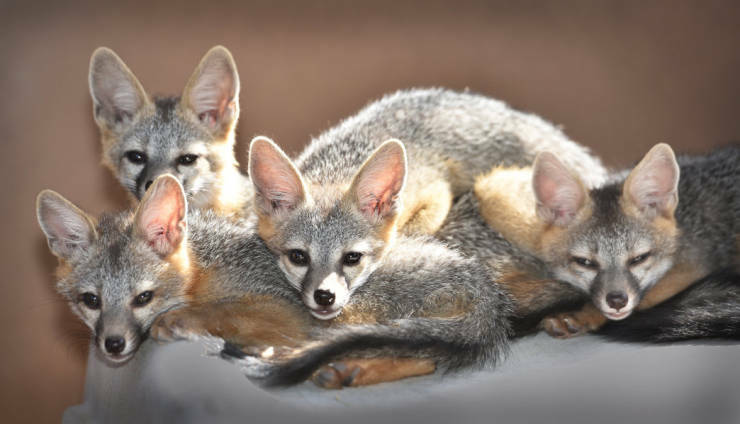 The 122-acre park provides a glimpse into the wild side of New Mexico for locals and visitors alike, but it’s so much more than an interactive zoo. This is where animals who have been in accidents (or rescued from an inhumane environment) find their forever homes when they are no longer able to live independently in the wild. 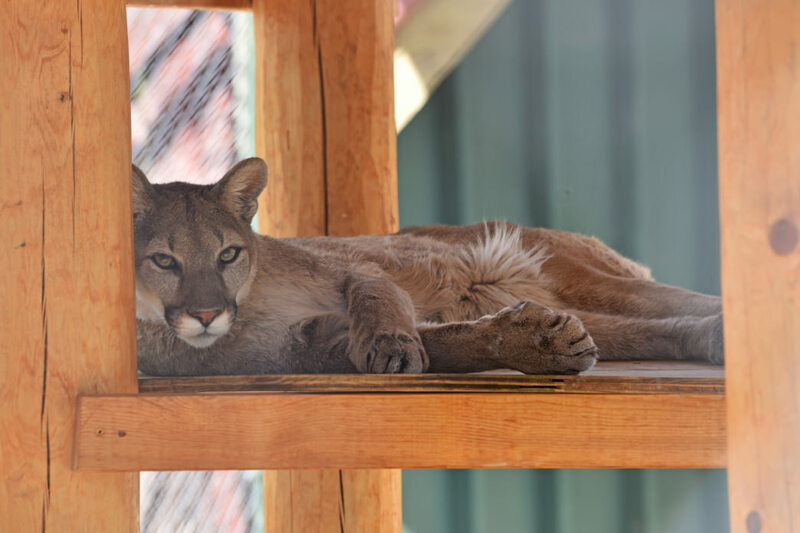 Black bears, turkey vultures, and cougars alike find shelter in custom-built habitats and are able to live out the rest of their lives with professional caregiving and plenty of love. The idea started more than 25 years ago with Founder and Executive Director Roger Alink. Alink has always had a passion for animals and youth empowerment, and after graduating from the University of New Mexico and pursuing several career options (including teaching and real estate), he decided that he wanted to give back to the community he had grown to love so much. He purchased a vacant piece of land, and with a mission to rescue and provide homes for non-releasable wildlife, he began pursuing his nonprofit status. Alink doesn’t work alone to make the magic happen. He is joined by a dedicated force of volunteers who help to rescue and care for the wildlife. Additionally, Alink works directly with youth who come to the center to learn basic construction skills. In fact, they are responsible for building the habitats. The Wildlife West Nature Park is the only zoo in the country (and perhaps the world) built entirely by paid young people, and that’s an accomplishment that Alink is proud of. The youth stay and work for six months under a grant from the Youth Conservation Corps. 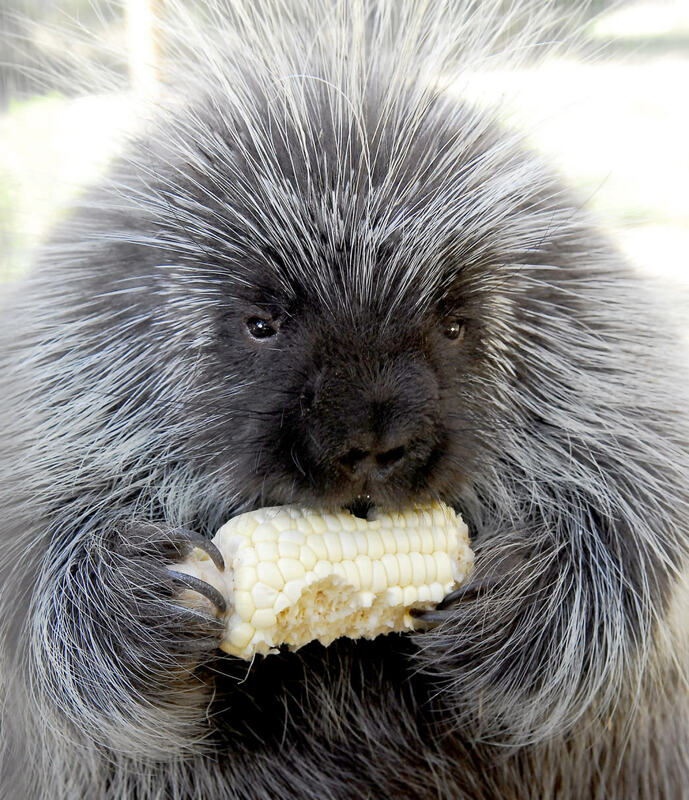 During their time at the park, they work on building homes for the resident animals. And while they do not work directly with native species (that is left to the volunteers), they still experience the magic of contributing to a cause greater than themselves. The volunteers that do work directly with the wildlife typically have career aspirations within the zoo industry or with wildlife, and some go on to work with zoos across the country, like the Albuquerque Zoo. There’s no doubt that working at the park—either in a volunteer capacity or with the Youth Conservation Corps—empowers youth to pursue a dream career and lead a better, more enriched life. 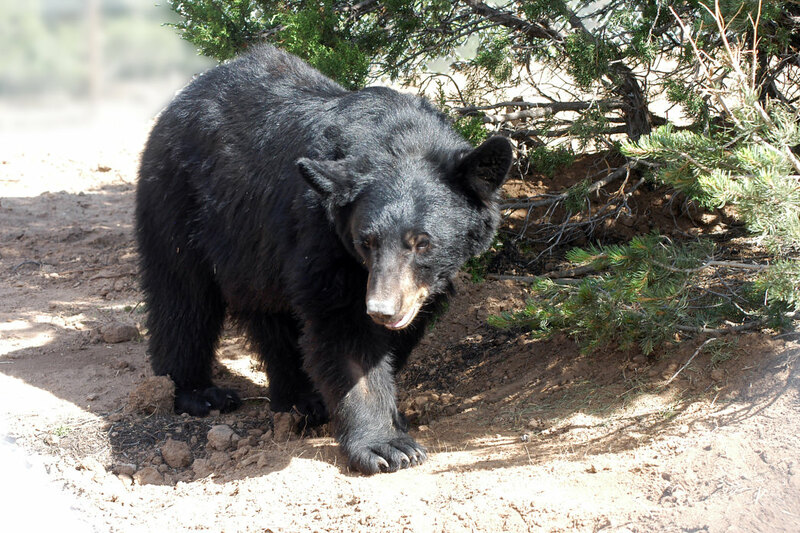 Visiting New Mexico’s Wildlife West Nature Park is an excellent way to see native species up close without compromising your safety (or theirs). The park is currently home to 24 different species, and is open to the public every day year round, with extended hours during the summer months. And with its convenient location (just 20 minutes east of Albuquerque), the park is easily accessible. Along with the wildlife exhibits and spectacular habitats, visitors also have the opportunity to engage with the wildlife through educational presentations and events throughout the year. Once you’ve explored the park and met the animals, kids love running, jumping and leaping through theKid&apos;s Imagination Trail, and adults love reading through the animal’s stories or dancing along to live music during the summer Chuckwagon Dinners. It’s truly a must-visit destination for animal-lovers of all ages. Admission for adults is just $9, and kids under the age of five are free! The Wildlife West Nature Park is always looking for donations, volunteers, and support for its wonderful mission. Learn more about giving back here.